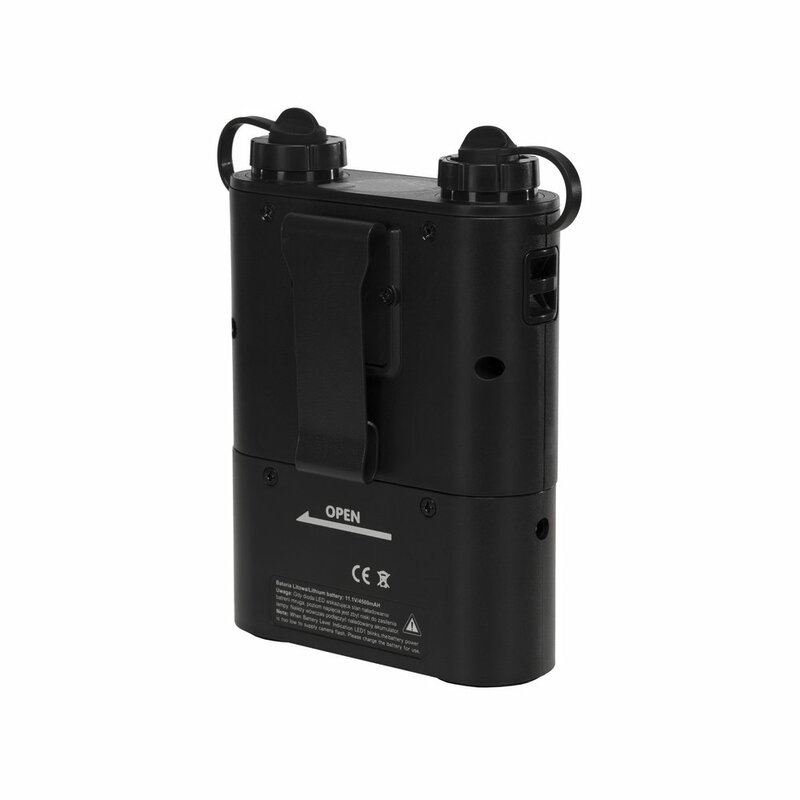 Reporter PowerPack 45 battery-pack can be used as an additional power source or as a replacement of the battery-pack supplied with Reporter flashes. 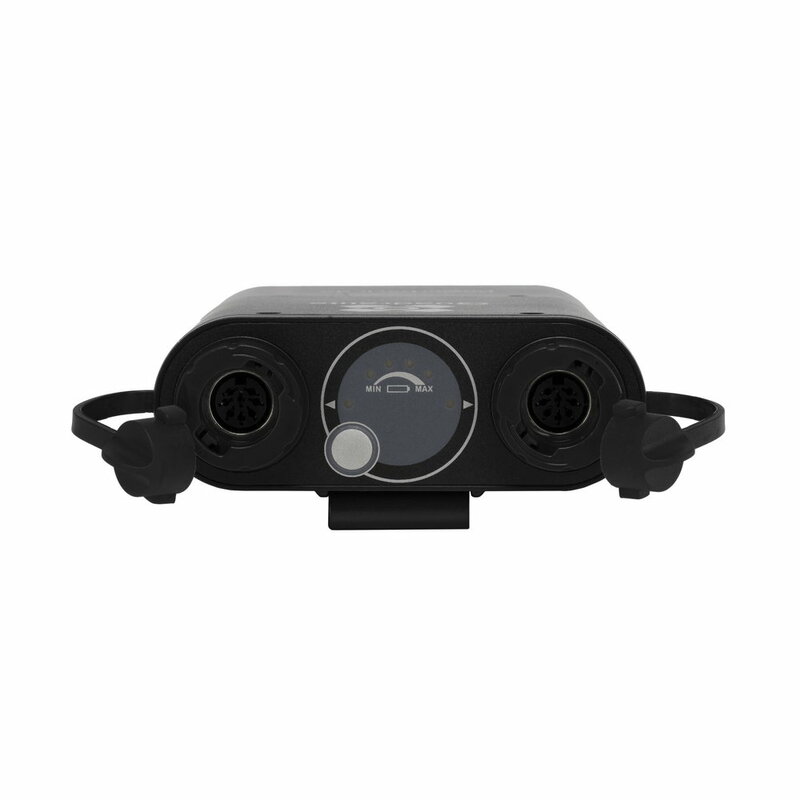 It can also be used to power speedlites made by Canon, Nikon, Sony, Metz or other manufacturer (appropriate cables (sold separately) are necessary). 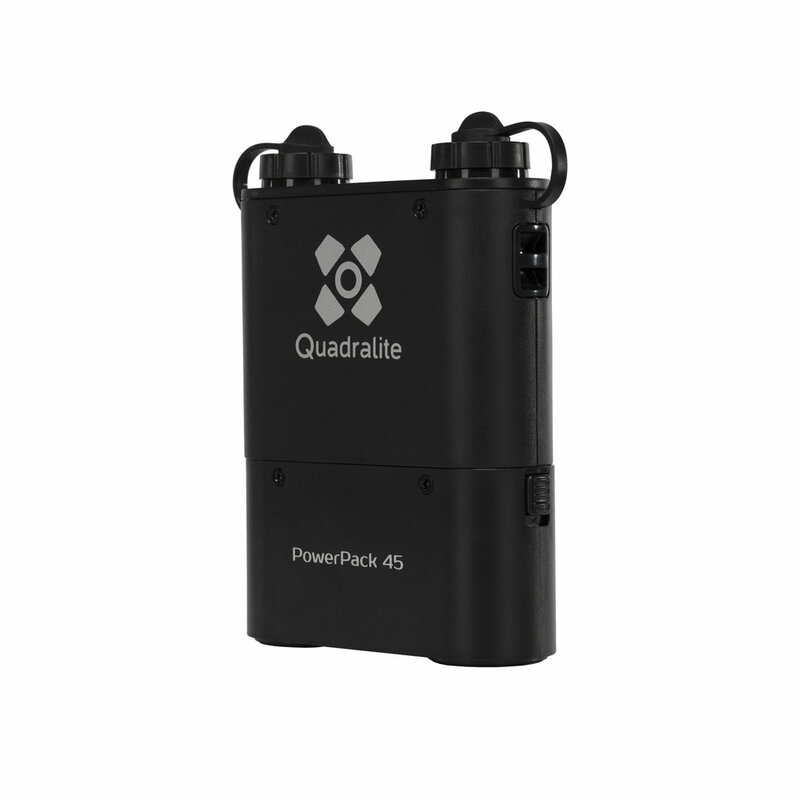 High capacity of Reporter PowerPack 45 battery unit ensures enough energy to trigger up to 900 flashes with full power of Reporter 180 flash.